Auto-Owners Insurance Company, which is based in Lansing, Michigan, was “rank[ed] highest” in the recently released J.D. Power 2015 Auto Claims Satisfaction Study, which rates auto insurers based on “[o]verall customer satisfaction with the auto insurance claims process …” This is important, because the study is measuring how satisfied people are with what happens to them after they’ve been in a motor vehicle accident or suffered vehicle damage and have filed an insurance claim. 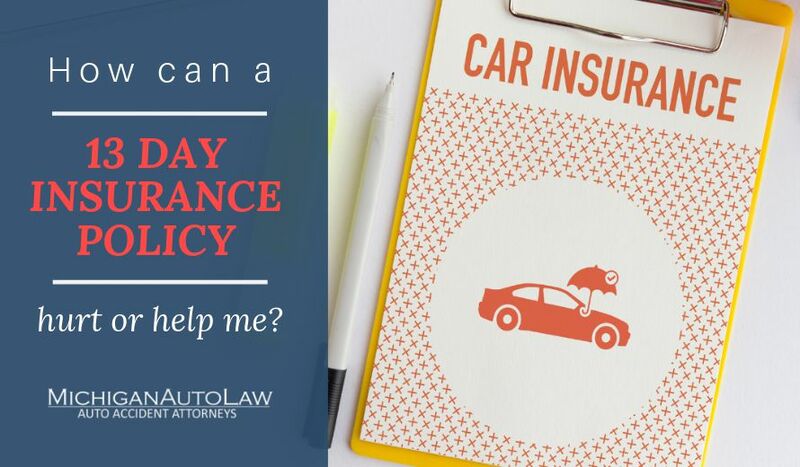 As an attorney, it’s the first thing I look to when evaluating and comparing insurance companies because, fuzzy commercials aside, you want to know what you’re paying for, and that after a car accident you will get what you expect. To illustrate my point above, not all is roses with two other giant auto insurers in Michigan. Citizens (through its parent company, The Hanover Insurance Group), and the ubiquitous Auto Club Group received below average ratings – and not for the first time for two of the auto insurers. Esurance was also slammed for below-average ratings for insurance claim satisfaction. Esurance has received below average ratings every year since it was first included in the J.D. Power study in 2011. Similarly, the auto insurer received below average ratings in the 2009, 2011 and 2014 studies.